Self contained and secure yard. 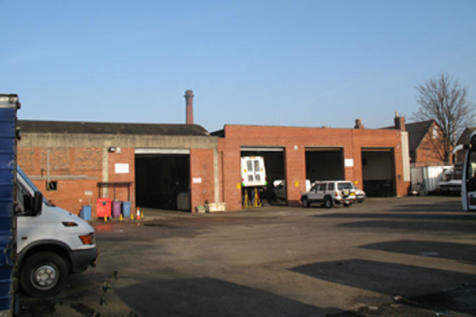 Single storey industrial/warehouse premises with the potential for retail use. 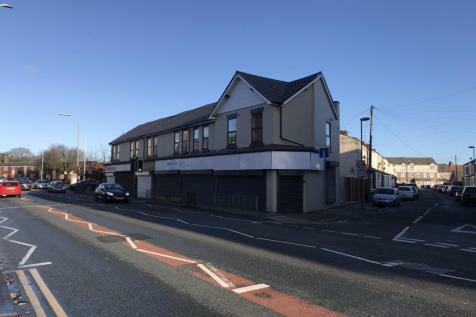 The property is situated in an area that is well established for industrial/warehouse and trade counter use on Brookfield Drive in Aintree. 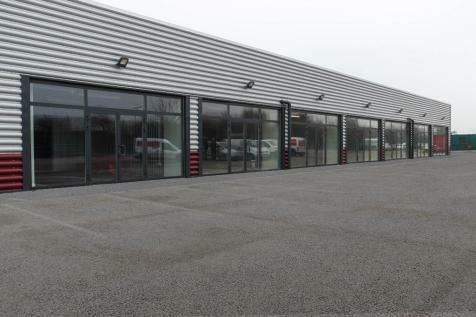 Available now, a range of Small - Medium industrial units located on the well established Barclays Business Park on Long Lane in Aintree. Perfect for any small to medium sized businesses. 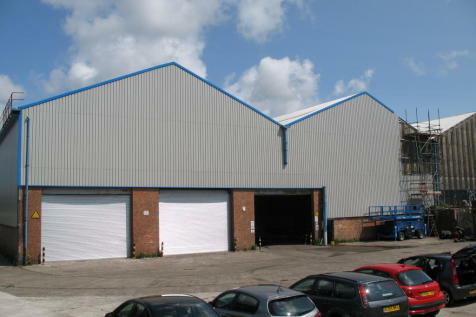 Newly refurbished 8,064 sqft industrial unit to let on Nelsons industrial estate. 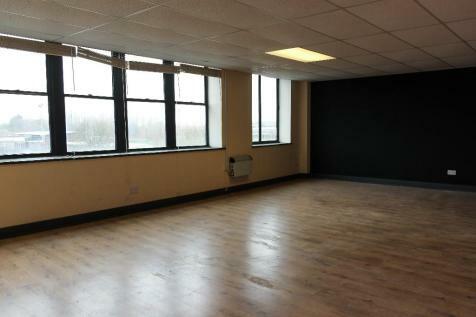 This unit has been completely refurbished from top to bottom, and is available now. 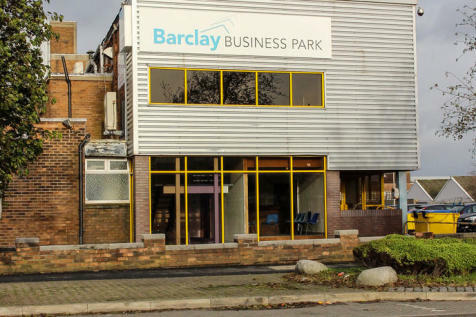 Available now, a range of Small - Medium offices located on the well established Barclays Business Park on Long Lane in Aintree. Perfect for any small to medium sized businesses. 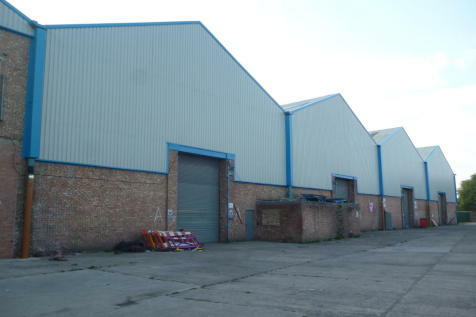 Industrial units to let on the well established Nelsons Business Park. Small Lock ups to large distribution warehouses now available with flexible terms. Newly refurbished trade counters located at 66 Long Lane, Aintree, Liverpool. Perfect for small retail/trading businesses. 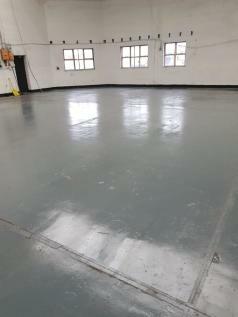 Newly built selection of workshops now available on flexible terms. Perfect for business or personal use. 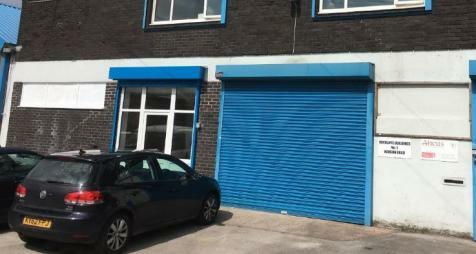 Low cost self storage in the busy city of Liverpool. 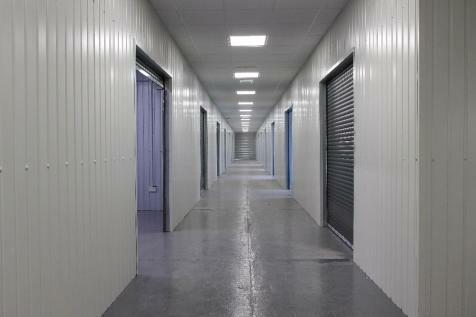 We offer great prices on 15 sq ft - 250 sq ft self storage units which are perfect for domestic, business or leisure use. 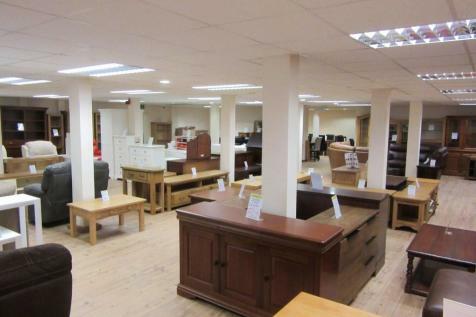 Great prices at flexible terms, a perfect solution for all your storage needs. Newly refurbished office to let at 66 Long Lane. This modern well lit office is situated within a large office complex surrounded by a professional companies in a business environment. 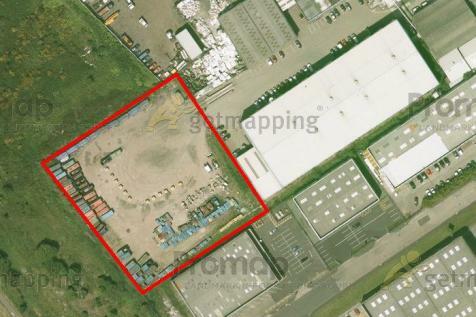 Close to public transport and motorway access, this property is a great solution for your work place. 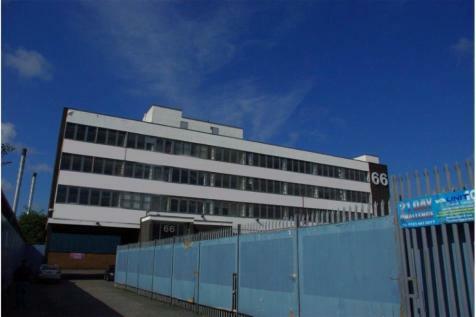 Fantastic office opportunity in a well-established office complex located on Long Lane in Aintree. The 2nd-floor office is a spacious 568 sq ft. Free WiFi included. Shops in newly renovated block of 6. Whole block has undergone a £300,000 refurbishment. All shop units rewired, plastered and decorated internally with new toilets and kitchens.